The wait for the project that has mystified, intrigued and bamboozled gamers and developers alike has potentially added more time to its creation. Death Stranding‘s cryptic imagery has added some great discussions at events like the Game Awards and E3. But Hideo Kojima is not to give in to the hype of fan expectation, at least not just yet. It’ll take a while, but meanwhile I hope everyone enjoys the film”, he said. 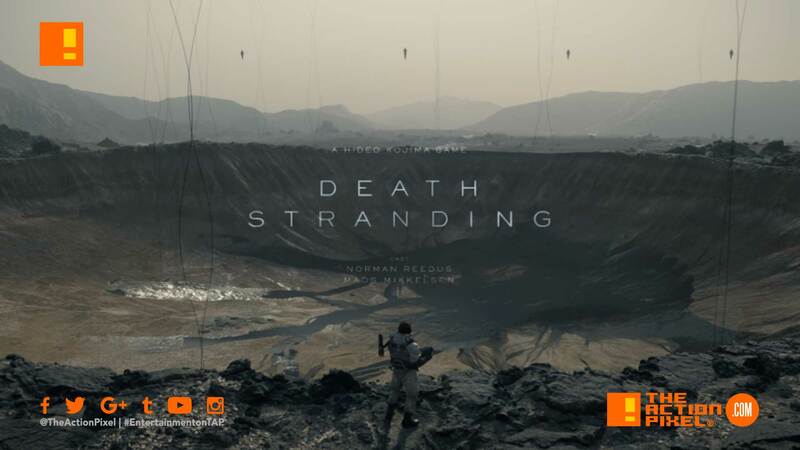 So it looks like 2019 may not be the year for Death Stranding. Which fans don’t see too perturbed about by general consensus. Our guess is we’re due for another cryptic trailer or two, and Kojima has otherwise been able to keep a solid lid on any leaks. So as long as he creates the game he wants, fans will most likely wait patiently with anticipation for a year / date announcement confirmation. How long will you wait for “Death Stranding”? When do you think it will be released. Hell, what do you think it’s about? Tell us in the comment section!